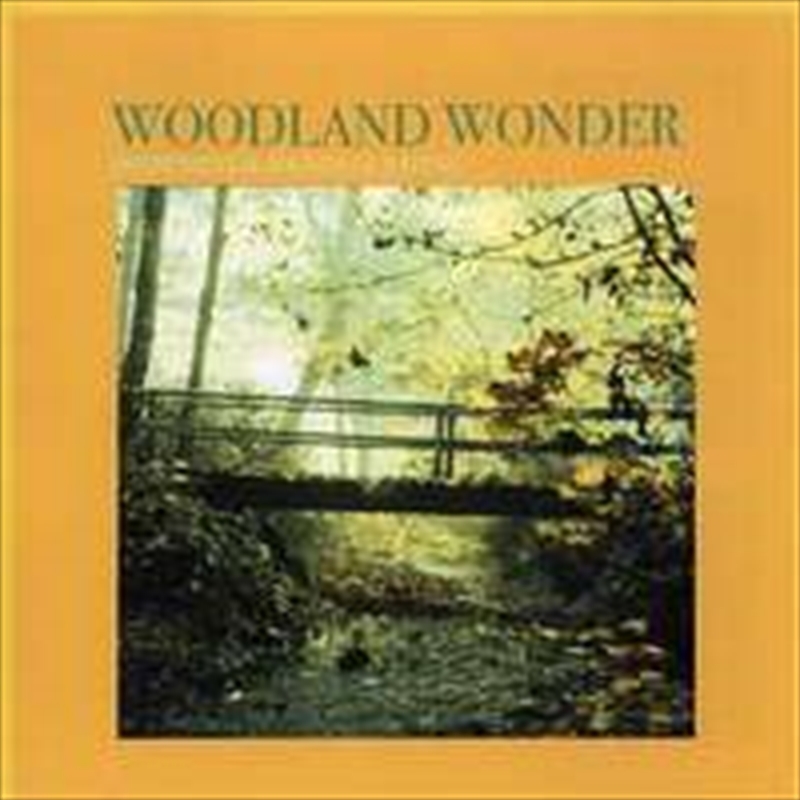 Woodland Wonder features the relaxing sounds of the forest that will help you relax. Fabulous. 2005.